Sunshine Corner is our Pupil Development Centre. Here we support pastoral learning as well encouraging children to do well academically. We recognise that there are times when children are experiencing difficulties for a variety of reasons and our Sunshine Corner has been developed to support children through challenging times. Sunshine Corner is supported by a team of Learning Mentors and they work directly with the children in a variety of ways which suits their needs; 1:1 sessions, in class support, intervention groups, nurture groups, circle of friends, lunchtime groups and playtime support. They also provide support to Parents and Carers and can if they are unable to help you directly, support you finding the correct service to help. Theresa started working at Goodrich in the Summer Term, 2017, as a learning Mentor. Her previous experience includes being a HLTA for four years and a teaching assistant. She has experience working in KS1 and KS2. Theresa teaches one two one, small intervention groups as well as helping children to engage with their learning whilst in class. She also takes Nurturing group which are and have been very successful. Theresa is currently taking a level 4 Learning Mentor course. 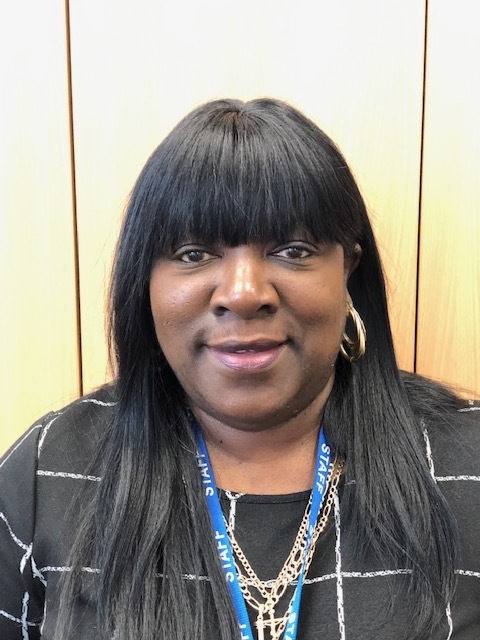 Theo started working at Goodrich and joined Sunshine Corner as a Learning Mentor in September 2018. Theo teaches one-to-one, small groups, helps children to engage with their learning as part of their class and takes assemblies on mindfulness. As a dyslexic himself, he is able to offer support and guidance to children who have dyslexic tendencies or other learning needs. Sarah started volunteering as a parent reader at Goodrich in 2014. She joined the school as a Teaching Assistant in late 2014, working in Year 2 and Nursery, before joining the Year 6 team the next year. She works as a T.A for 3 days a week, supporting maths interventions and providing whole class support in Year 6. 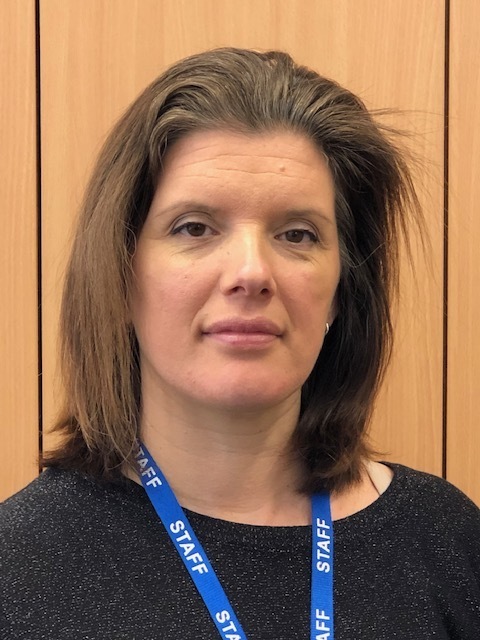 In September 2018, she joined the Sunshine Corner as a Learning Mentor where she teaches one-to-one and small groups, as well as helping children to engage with their learning whilst in class. Sarah has recently attained her Level 2 qualification in Counselling Skills for Working with Children. Dominique started working at Goodrich in January 2010 as a Teaching Assistant with a Reception class. In November 2011 she joined Sunshine Corner as a full-time Learning Mentor. Dominique teaches one-to-one and small groups, as well as helping children to engage with their learning as part of their class. Her qualification was gained while working in the Early Years, where she has over 15 years of experience. Since returning from maternity leave in 2014, she has been working at Goodrich part time. Works: Monday to Wednesday & Thursday morning.